Ice Reflections, the Hunter Ice Skating Club’s synchronised skating team, are currently seeking new members. Ice Reflections were silver medallists at the Australian Figure Skating Championships in 2014 and 2015. They are coached by Lara Matskel. Synchronised skating is a great team sport that involves up to 16 skaters doing manoeuvres on the ice to music. It is great for fitness, socialising and gaining ice skating competence and confidence. We are currently looking for skaters of all ages and abilities. We are looking to form an Aussie Skate team and are also looking for additional skaters to join our current National Competition team. If you would like to give Synchro a try, please come along for a fun trial day on Sunday 21st February at 7:30am. Cost will be $8 for ice time. Please wear something comfortable that does not inhibit your range of movement. Dangly earrings and jewellery which could get caught on clothing or scratch other people should be avoided. Gloves should not be worn as a firm grip is required for some of our manoeuvre’s. 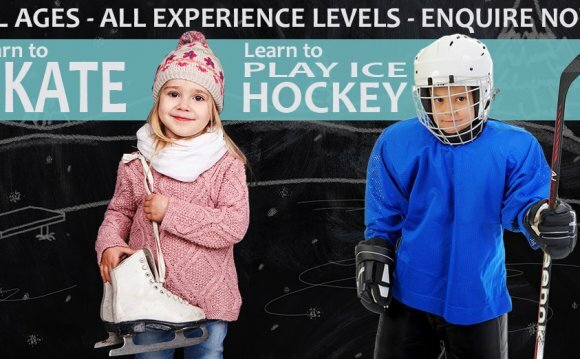 Should you decide to continue and become a member of Ice Reflections, training is held on Sundays from 6:30-8:30am, and the cost is per week (inclusive of coaching and ice time). The following State competitions / championships have been approved by ISA as Benchmark Events for 2016. An updated ISA Calendar will be issued shortly. South Australian Ice Skating Association Inc.
Western Australian Ice Skating Association Inc.
Kailani Craine will be competing at the ISU Four Continents Figure Skating Championships in Taiwan from the 18/2/16 to 21/2/16. Good luck Kailani and the rest of the Australian Team competing! The 2016 Jack Lee Artistic will be held at Erina Ice Rink on the 13/3/16. Unfortunately due to a recent update there was an issue when trying to update the website. The issue has now been fixed!! The first Aussie Skate for 2016 will be held on the 27/2/16 at Liverpool Ice Rink. Please note the Saturday 10.15am specialised session will be changing to Primary & above levels only, from next week. All group classes are noted on the schedule for your information and will commence from Monday 1/2/16. We currently have additional time available on Tuesday until the 9/2/16 and on Wednesday until further advised. Stay tuned for any updates as they come to hand. The NSWISA Schedule of Events has been updated as of 28/1/16 and is now available. Learn To Skate classes start back this Saturday 30/1/16 as a result the figure sessions will return to normal. The new schedule will be posted shortly.